Water Ionizer Machines for providing pure & healthy water are well entertaining the market these days. A Water Ionizer Machine requires water of 100 tds to work on which is the best total dissolved solid level. 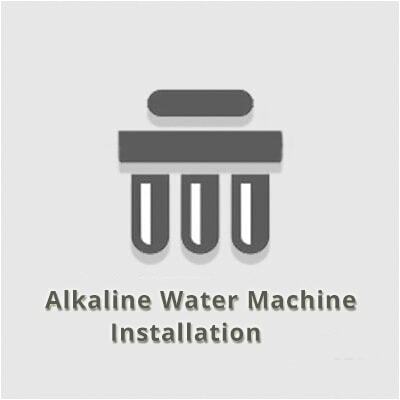 Health Zone RO offers the best in class Alkaline Ionizer Water Machines Installation Service available in Delhi NCR. 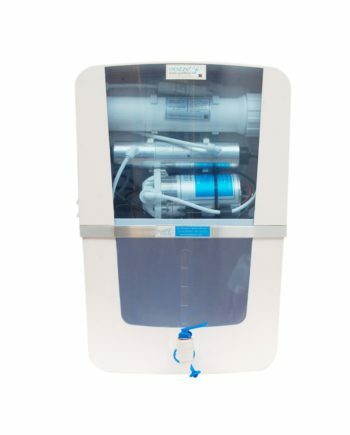 Being one of the most trusted and costlier water purifying system, these water machines requires qualitative inspection and maintenance to ensure the purification is done as per the expected level. 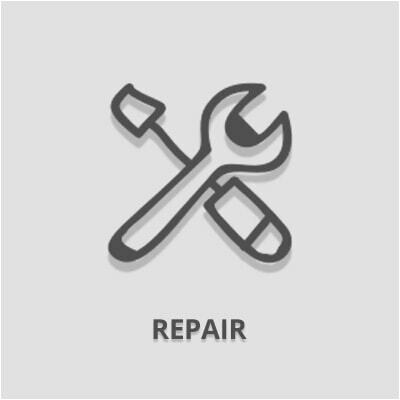 The toxic cleaning systems along with the titanium plates demands adequate care and expertise when it comes to the installation and maintenance of these water machines. Health Zone RO has the expert team to ensure the value you invested in your water purification system is treated with respect and care. 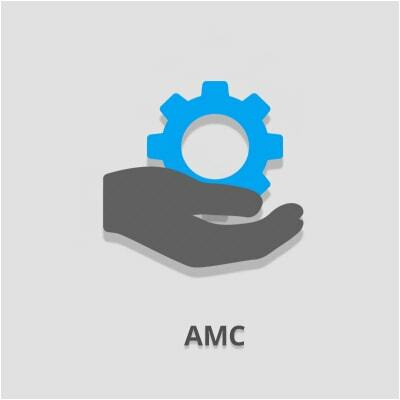 Covering wide range of RO installation and maintenance services, we ensure that the customers get most reliable services for these water machines. This service is available only in Delhi, Noida, Gurgaon, Faridabad and Ghaziabad. Call us at 9811442551 for query or quotation. 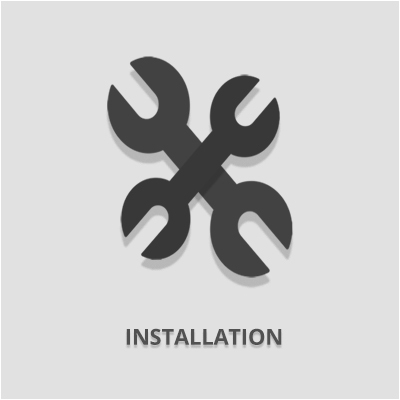 Quick response, looking for a reliable installation service provider for such a costlier machine. Very happy with the way these guys done the installation. Truly Experienced & Professional.